"There are other worlds they have not told you of..."
...they wish to speak to you. 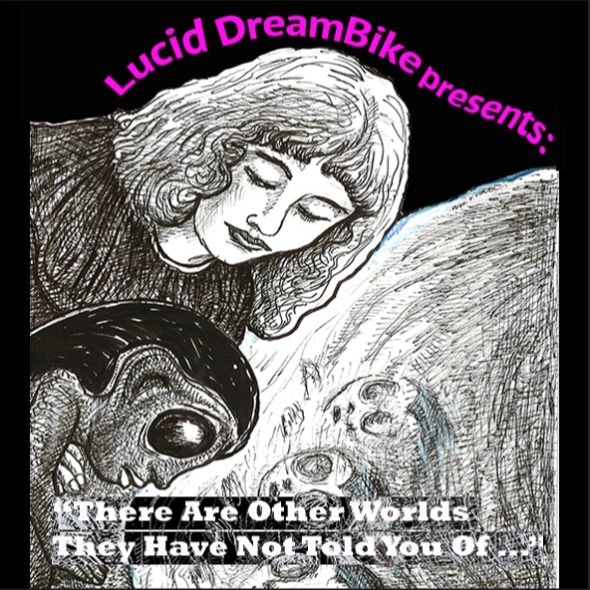 Through their alchemical pursuits, Lucid DreamBike have stumbled upon a very rare astrological alignment that will make visible - for 3 nights only - realms of mysterious splendour, terrains of surprise and delight. Join us as we ride through these newfound worlds together. Limit of 30 per session. Secret Location - you will receive instructions via text message.